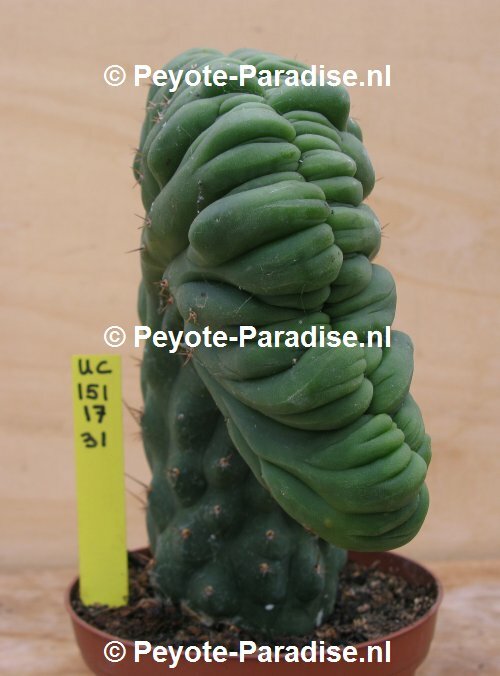 SAN PEDRO CACTUS KAMVORM - BREED - UNIEK ! 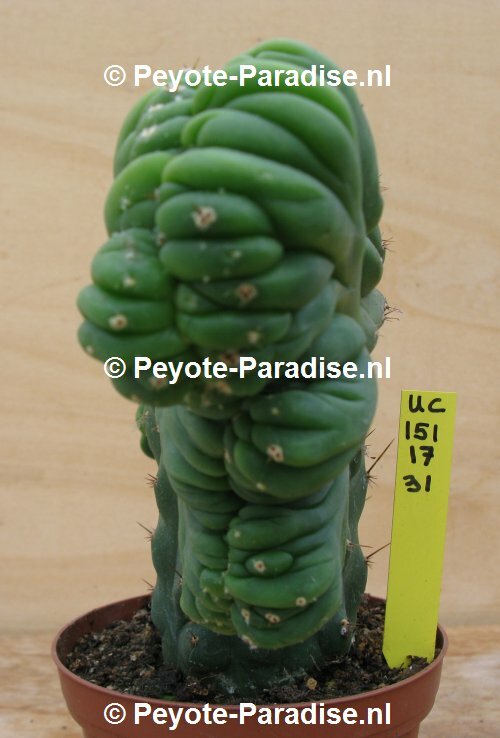 (UC151) - Mescaline Cactus Specialist - Peyote Cactus, San Pedro Cactus, Peruvian Torch Cactus, Achuma Cactus, Kale San Pedro Cactus ! Zeer brede kamvorm op lage stam. 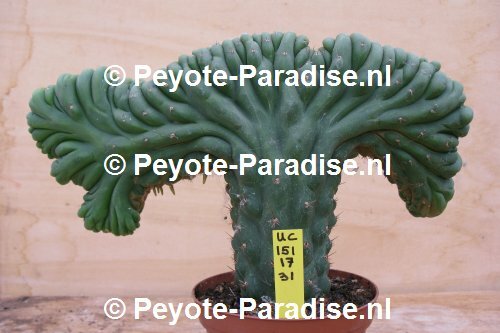 Breedte is 31 cm. 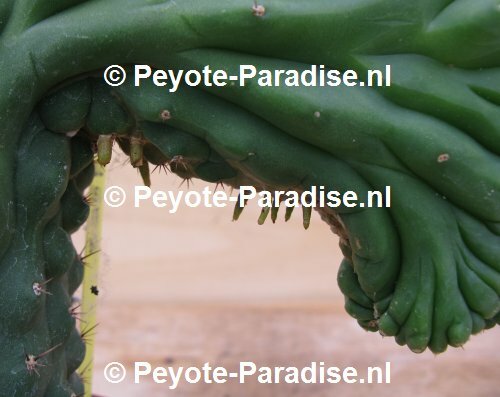 Naam: Trichocereus pachanoi forma cristatus. 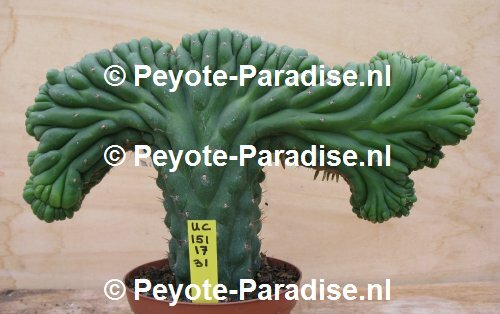 SAN PEDRO CACTUS - UITEENGROEIENDE MULTI KAMVORM OP STAM - UNIEK !